From a simple wall to an entire house or loft conversion we can help you make more of your home, inside and out. 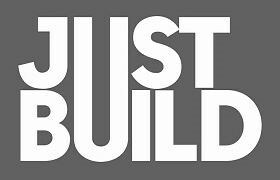 At JUSTBUILD we pride ourselves on not just doing a great job, but being professional with an attention to detail while giving great value. We have been covering Surrey and west london area for the last 20 years.